This is not your granddad’s tobacco vape. We’ve taken an American tobacco chassis and hot-rodded it with a complex mix of mint, caramel, and juicy fruits. 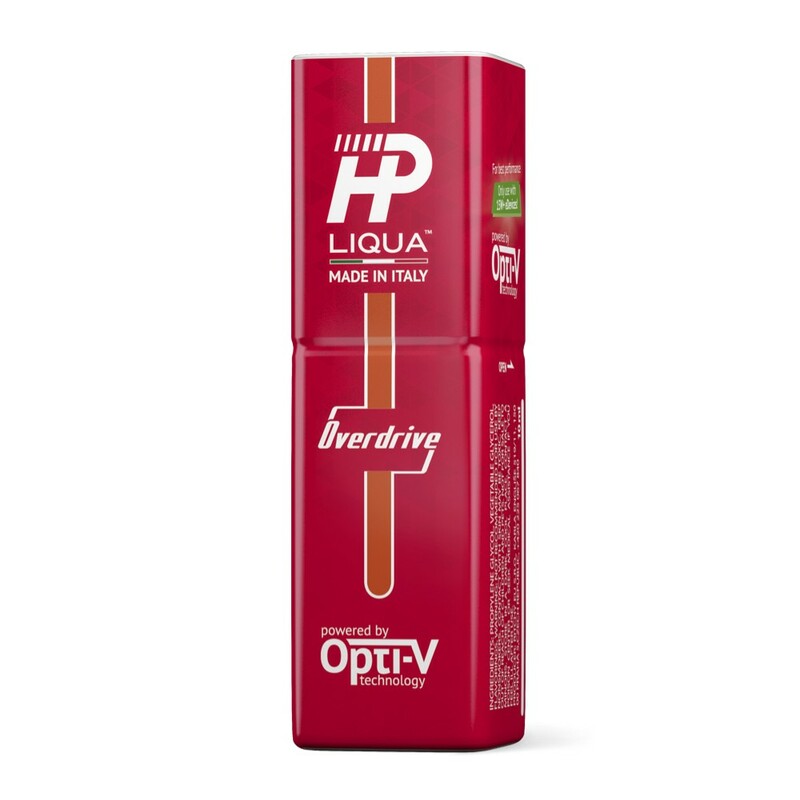 If you’re a fan of classic tobacco flavors, but have been waiting for a bold new version for your high-end mod, then Overdrive by Liqua HP is for you.